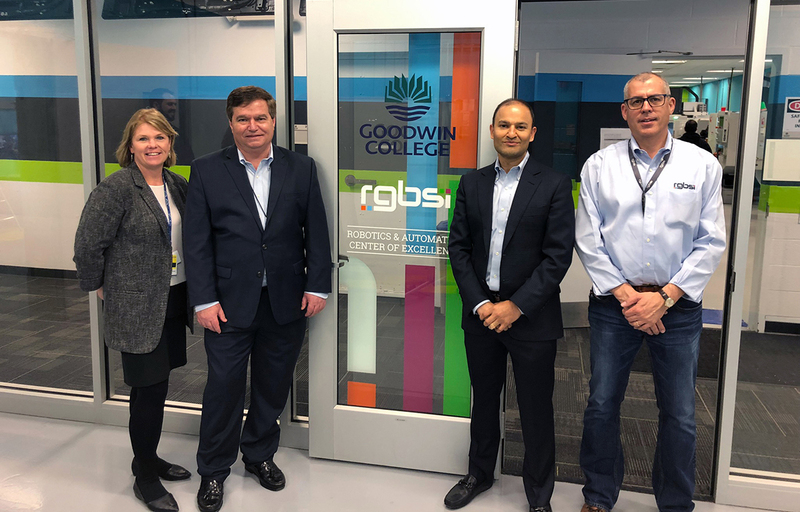 Through partnership, RGBSI and Goodwin College are working together to develop training curriculum that aligns with industry demand for digital manufacturing skill sets. This facility is instrumental in providing academic credentials for undergraduates to fully grasp robotics and its dynamic role in manufacturing today. An article published in Bloomberg Businessweek mentions that as result of the skilled manufacturing talent shortage, 2.4 million manufacturing jobs could go unfilled over the next ten years. 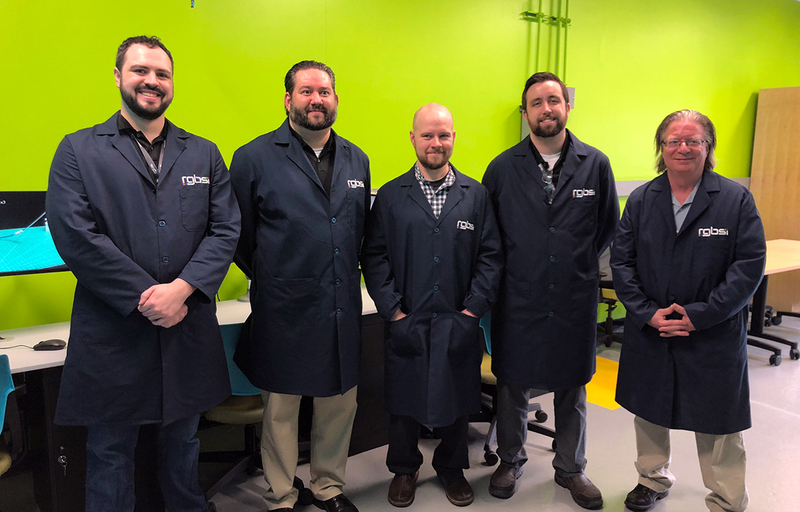 The partnership between RGBSI and Goodwin College is a new solution to the skilled manufacturing labor shortage.